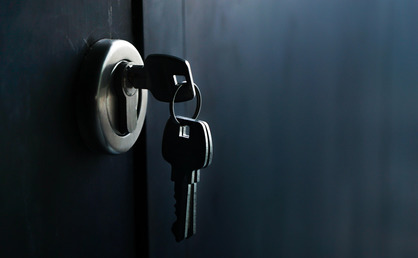 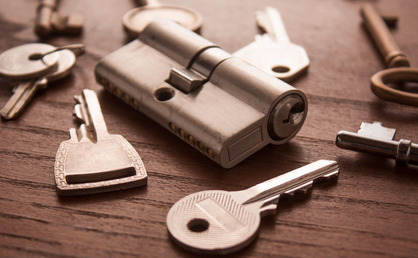 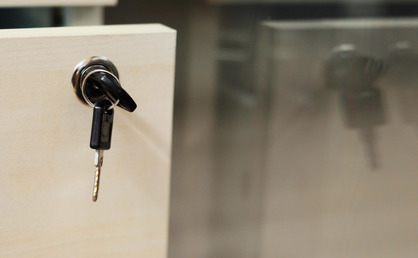 To discuss replacement locks or keys, please contact us by phone on 0117 9647727 or call our mobile on 07458 458566. 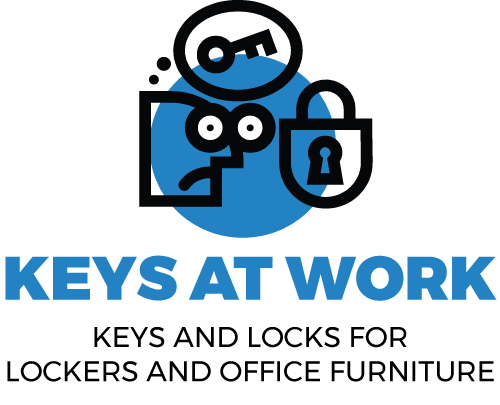 Keys at work. 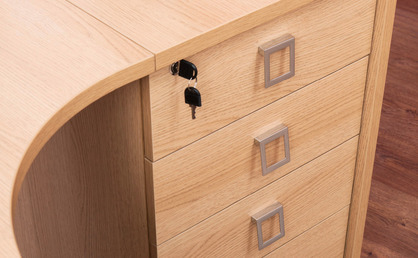 Replacement keys and locks for offices, cabinets, cupboards, drawers, filing cabinets and lockers.